Study songwriting with published professional songwriters! Sing Like a Star Studios offers Voice Lessons for all ages and experience levels from professional singers to beginners, Songwriting, Piano and Guitar, Lessons for Children, Studio Recording, and Performance Opportunities. We offer a Lessons for Less program with our highly qualified and trained Sing Like a Star Associate Teachers and a very unique and age appropriate program of instruction for children. You can take lessons from anywhere in the world with our Online Lessons. Learn to write hit songs like an industry professional! Songwriting is a very marketable skill in today’s music industry- ask Taylor Swift! 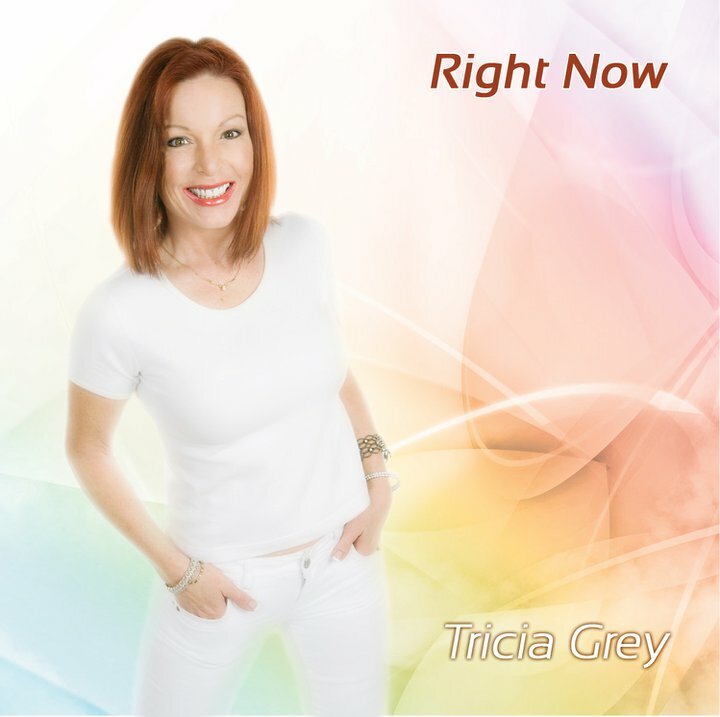 Studio founder Tricia Grey, MM enjoyed a lengthy career as a professional singer/songwriter in Los Angeles, CA before moving to Atlanta. 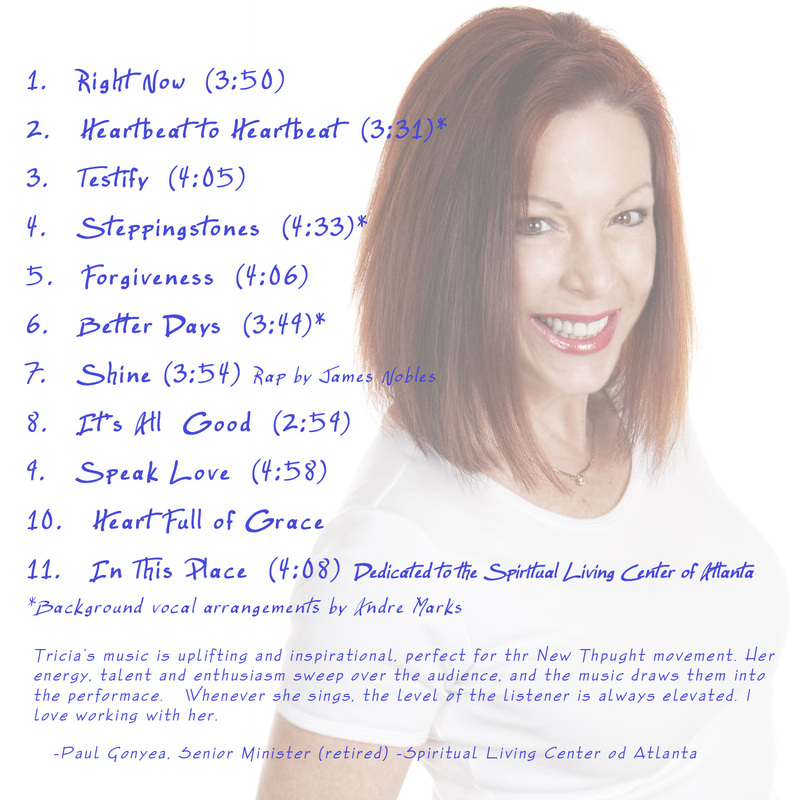 For over 20 years she toured, recorded, and wrote songs in some of LA’s most famous recording studios, working with many of the top names in the music business. She maintains her connections with professionals in the music scene in Los Angeles, Nashville, and New York, and she gladly refers qualified students. She released her 10th CD of original music in 2010. She has recorded in Los Angeles, Nashville, London and New York, working with some of the music industry’s best producers. Why not study with a teacher who has a proven track record in the music industry as a professional singer/songwriter! Tricia Grey MM, has developed a quick and easy approach to songwriting that will have you creating your own songs in no time-even if you do not currently play an instrument. Starting with learning to play chord progressions on the piano, you will then learn to create melodies to go with those progressions, and lyrics that are commercial for today’s music styles. Then you will learn how to record your song in the studio. Many people have the idea that if they write some words to a “beat” provided by someone else, that constitutes songwriting. But songwriting is so much more than that. There are many spokes to the songwriting wheel. Songs are comprised of words (lyrics), chords (harmony), tune (melody), rhythm (beat), and song structure (how you deal with verses, choruses, bridges, etc). All of these are equally important in learning to become a good songwriter. There are a few rules about songwriting that can really improve the quality of your writing. For example: choruses should differ from verses in every way- melodically, harmonically and lyrically. Another important element to good songwriting is song structure- where you put the chorus, verse, and bridge of your song. What is popular as far as song structure changes over time- you have to stay current with the trends that are happening now instead of trying to imitate what was popular from the trends of the past. Learning how to write great “hooks” and where to use them can also make a huge difference as to whether your song becomes commercially successful or not. 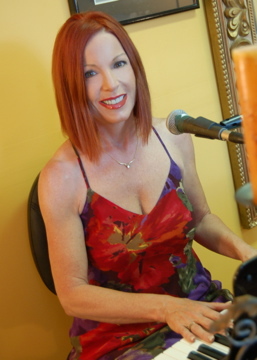 At Sing Like a Star we will teach you how to address every aspect of songwriting- how to “drive home the hook”, how to write great titles, how to play and accompany yourself and create chord progressions that go with your melodies, how to improve your lyric writing and polish your song so it will be competitive in today’s market. 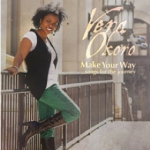 Songwriting is very fulfilling and creative and it is something that is almost a requirement in today’s music world. Very few artists today are signed on their voices alone- those who are getting record label interest bring much more to the table in terms of being able to write their own songs. Even if you have never played an instrument you can learn to write your own songs at Sing Like a Star! And learning to play an instrument, such as piano or guitar, will make you a better singer- it will improve your musicianship skills like intonation, rhythm, phrasing, and style. *Sing Like a Star is now partnered with a hit songwriting/production team from Sony Music who are actively seeking new singer/songwriters. Developing your songwriting skills at Sing Like a Star could well be your entrance into a career in music. Tricia offers an initial half hour GETTING TO KNOW YOU (GTKY) introductory session for $40. After that, lessons are pre-paid monthly by automatic debit, on the first day of the month. Studio 2: SLaS North in Alpharetta- 365 Brady Place, (at Main Street), Alpharetta GA 30009: Haynes Bridge Exit 9 from I- 400 North. Tricia teaches in Alpharetta on Thursday until 9 pm. Sing Like a Star Associate Teachers also teach songwriting. 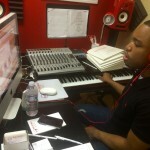 Study songwriting with a professional at Sing Like a Star Studios!